Speaking Truth is available to educators at no cost. A 2012 poll conducted by the Pew Research Center found that a third of all adults under 30 have no religious affiliation. As young people are bombarded by 24/7 media and the siren song of materialism, and as social disengagement is on the rise, what is filling this gap? 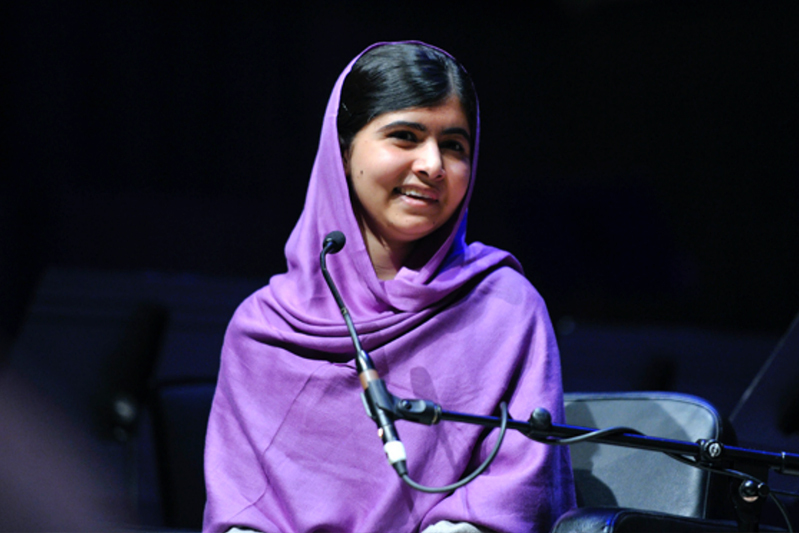 What is providing the compass and courage that the world needs in its future leaders? Many lessons have been taught about the historical facts surrounding the lives of great leaders. But one question often remains unanswered: How did they do it? As real people facing discouragement, frustration, and even physical danger, what has allowed them to continue standing up for what they believe in? The answer lies in their deep spirituality and the knowledge that they are part of something beyond themselves. Speaking Truth aims to help young people connect to that knowledge of a larger whole and a greater good so that they, too, can be equipped to take a stand and make a difference. Each module focuses on the life and work of one great agent of change, delving into that person’s influences, motivations, choices, and the role of faith in their lives. 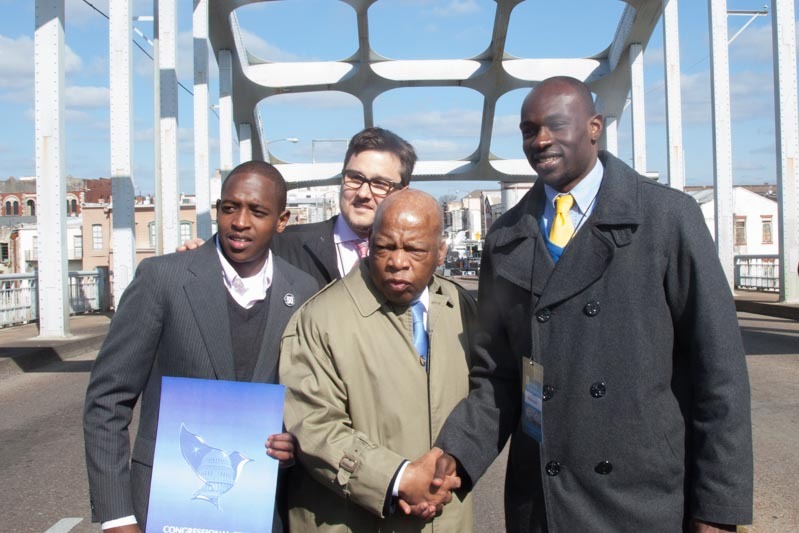 The first module features civil rights leader, and now U.S. Congressman, John Lewis. Additional modules will center on diverse leaders, both contemporary and historical, from various countries and faith traditions around the world. 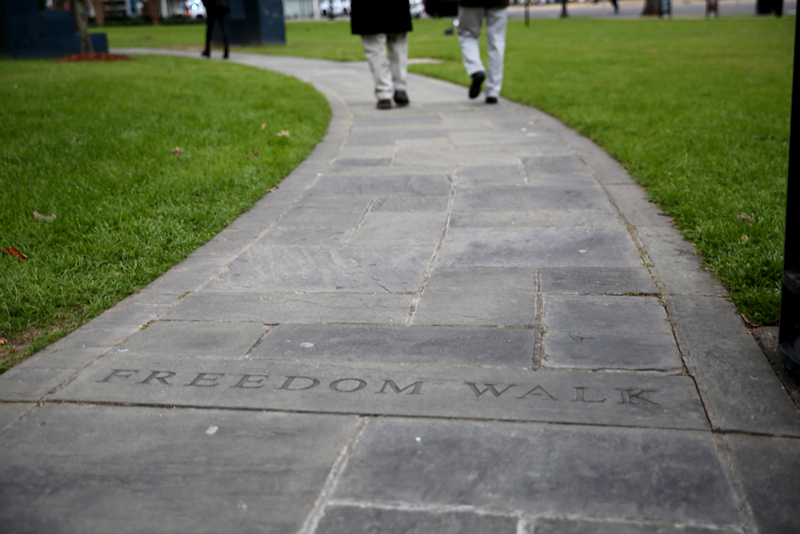 Through this curriculum, FFC aims to hold up examples and teach about the ways in which young people have and continue to stand up against injustice, work for peace, and speak truth. The open hearts and minds of youth recognize that truth has no boundaries, and Speaking Truth provides a way to nurture young people in their quest to build a better world. 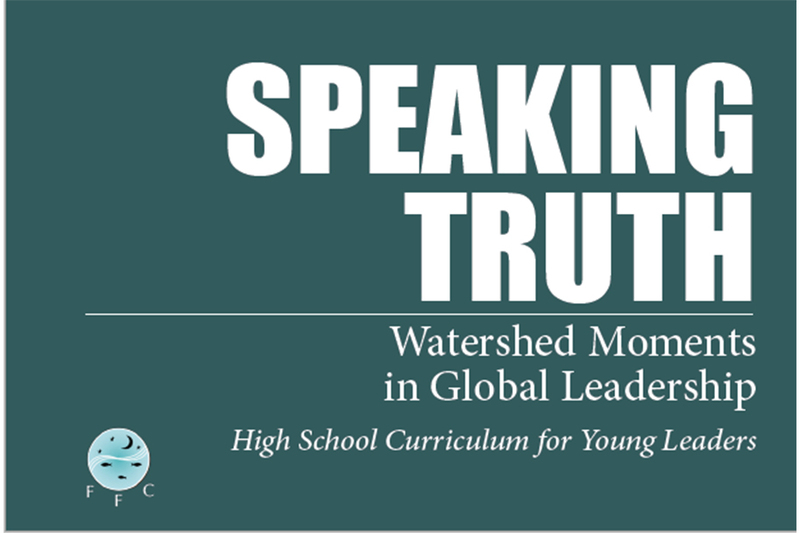 The Speaking Truth curriculum is now available, at no cost. The Base Module provides an introduction and curriculum overview, and a set of common lessons designed to be used alongside each of the individual modules. 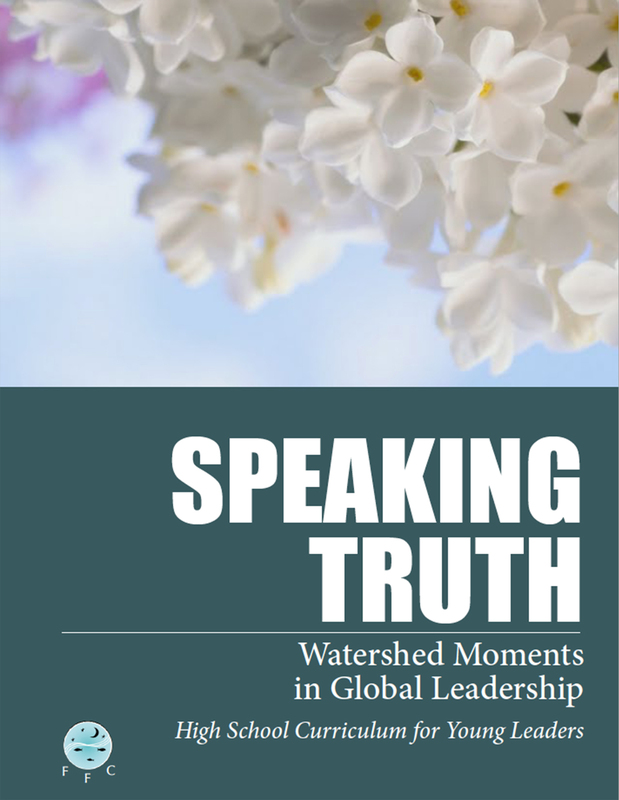 Speaking Truth: Watershed Moments in Global Leadership, is a curriculum that provides students and teachers with the opportunity to explore what motivates a person to act on his/her beliefs, when that action is fraught with challenges. Each Speaking Truth module explores the influences, motivations, choices and moral foundations of global change agents as inspirations for activism. Over 1300 proposals were submitted to the National Council for the Social Studies for the 2014 annual conference. Speaking Truth was selected as a workshop option for participants. 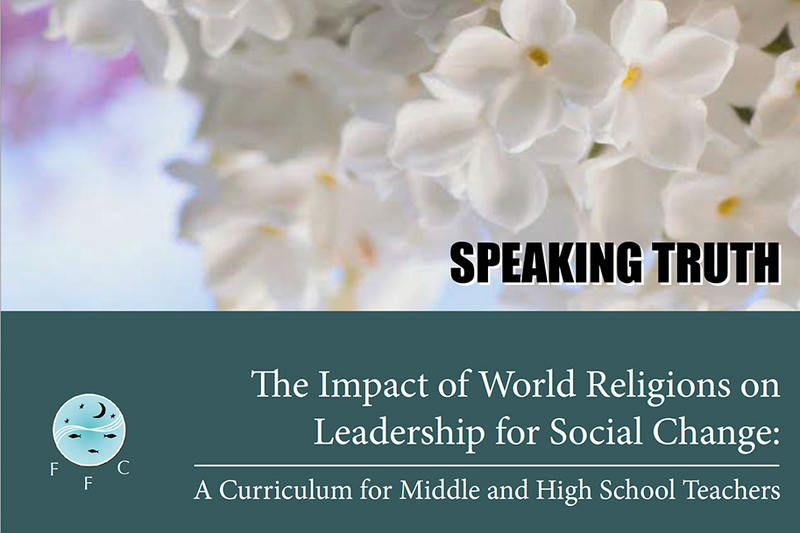 A Curriculum for Middle and High School Teachers that seeks to teach world religions in a dynamic way – by linking it to current global change. 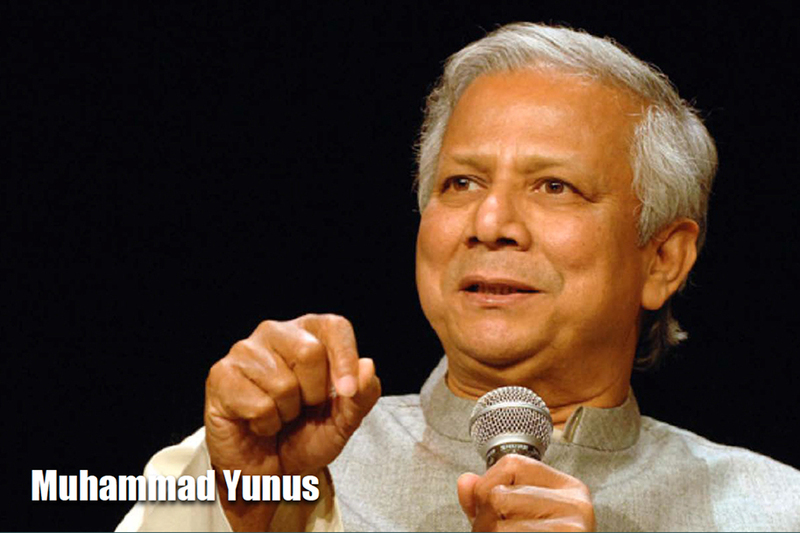 It does this by focusing on leaders who have been influenced by various world faiths.The FFC curriculum modules follow a standard format – focusing on three factors common to such visionary leaders for change in our world. 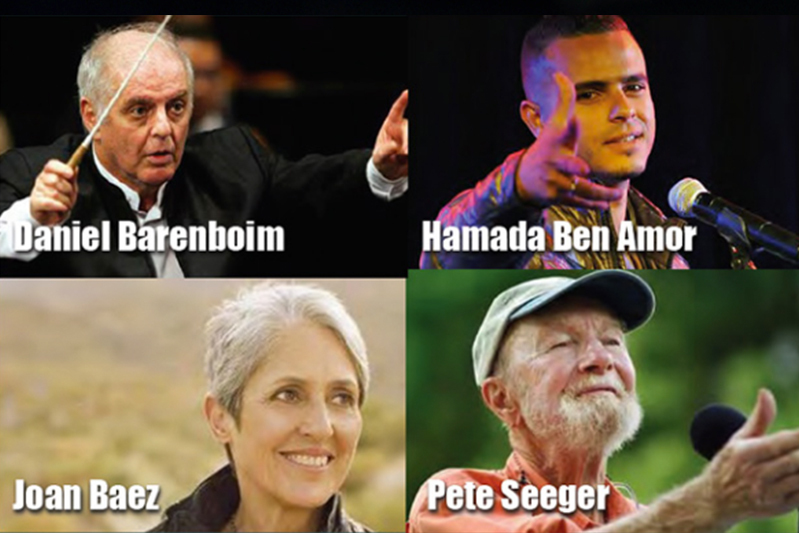 The role models that initially inspired each of these visionary leaders to see the need for special social changes; The “watershed moments” in the lives of these visionary leaders that eventually triggered their efforts to seek social change; The “faith perspective” of these visionary leaders that gave them the strength to persist seeking transformative social change against all odds. Mahatma Gandhi was a transformational leader who inspired millions. Gandhi was born into the merchant caste in India in 1869. He was a very shy child and found it difficult to speak to his teachers and classmates. Following Indian tradition, Gandhi had an arranged marriage when he was 13 years old. At age 18, Gandhi was labeled an outcast by local elders when he left to study law in England.When he was 24, Gandhi began his legal practice in South Africa. Gandhi witnessed prejudice against Indians and Africans while working in South Africa. In 1900, while fighting with the British inthe Boer War, Gandhi began to see the futility of using violence to affect social change. Ruth W. Messinger is the former president and executive director of American Jewish World Service (AJWS), an international development organization providing support to more than 200 grassroots social change projects in Africa, Asia, and the Americas. 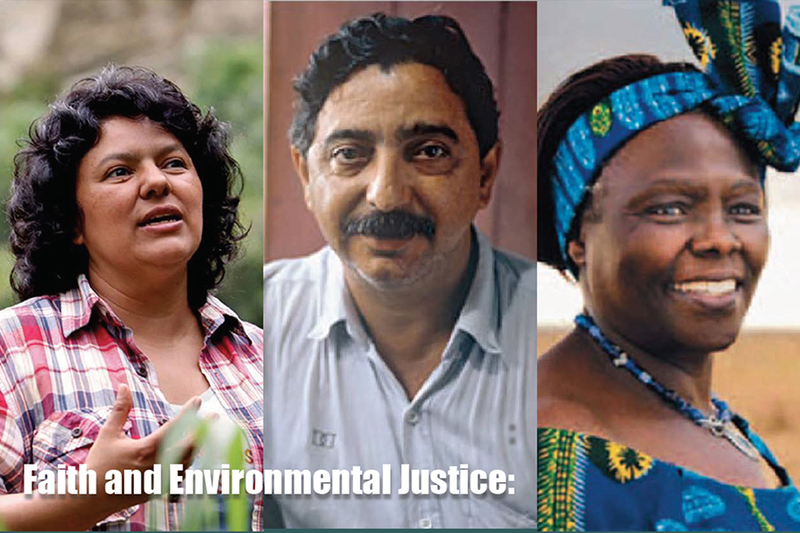 This module explores how organizations and individuals can contribute to environmental justice. The first part will explain the lives of three activists who faced danger to stand up for their communities and local environments. The second part explores organizations and government led projects that aim to level the environmental playing field between developed and developing countries.